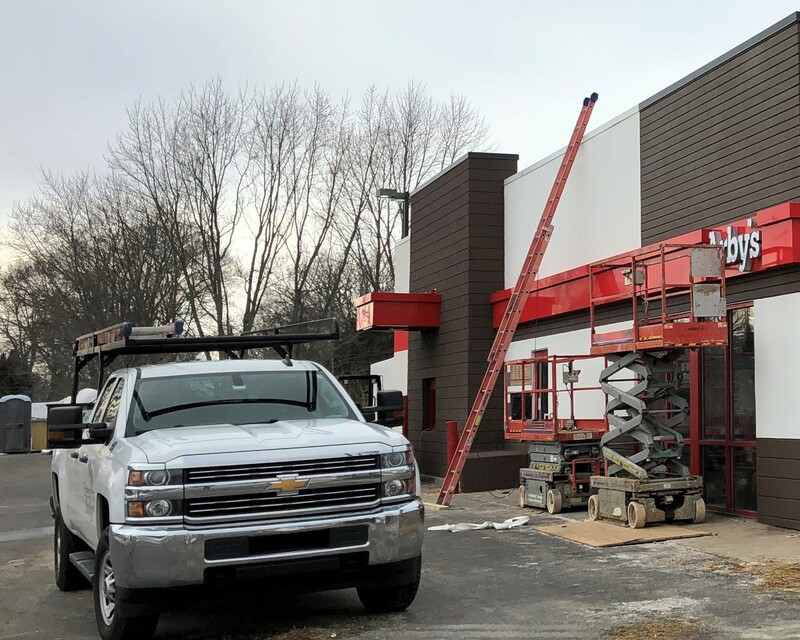 Description of Work: Back to our home state of Indiana, where our newest restaurant renovation is the Arby's in New Castle, IN! 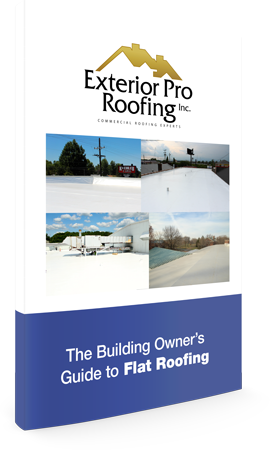 Flat roof membrane repairs were required and new custom coping was requested as well! 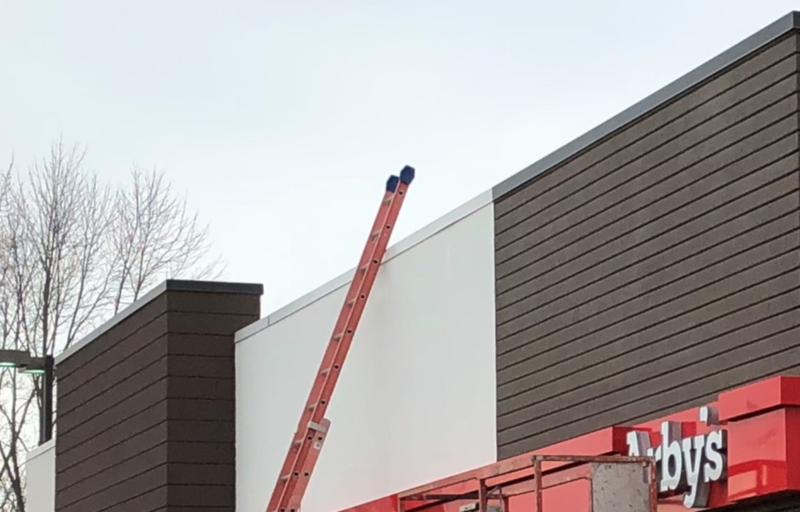 With our teams extensive experience with other Arby's locations, this job was done with no problems!